Springfields uses a holistic teaching style, handling pupils in small groups and using modern teaching aids in an exceptionally disciplined environment. Since its inception in 1999, Springfields has undertaken continuous up-grading of infrastructure and expanding of the campus. 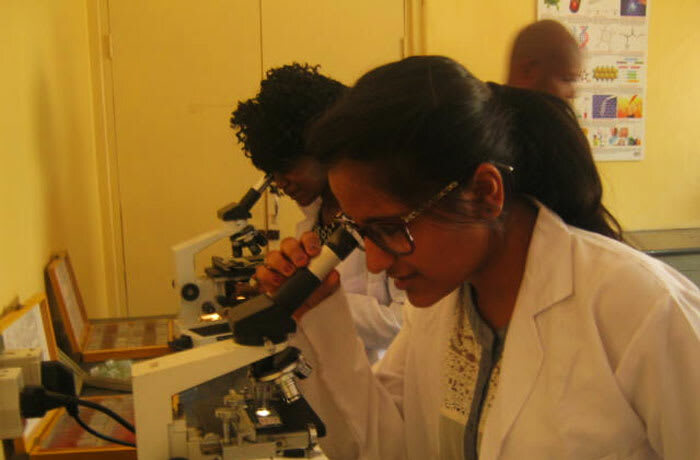 Over the years the centre's student population has increased tremendously owing to the centre's proven track record of providing internationally recognised quality education with integrity. The centre constantly reviews its methods to meet changing educational methodologies. Classes run from 7:30 – 13:30 hours, and 14:30 onwards. 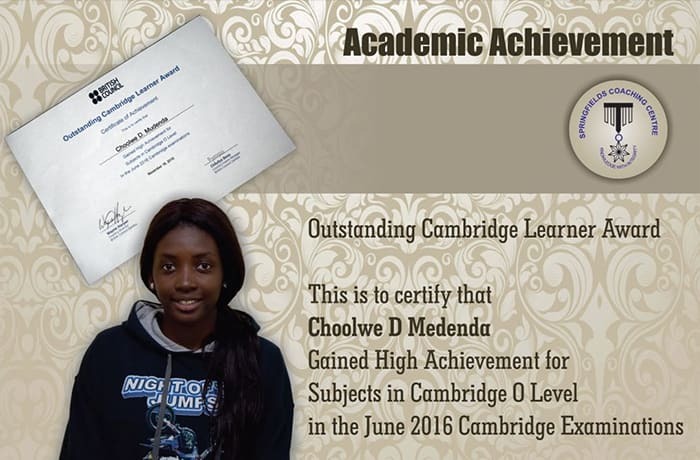 Springfields Coaching Centre offers both University of Cambridge GCE Advanced level and IGCSE Ordinary level courses. 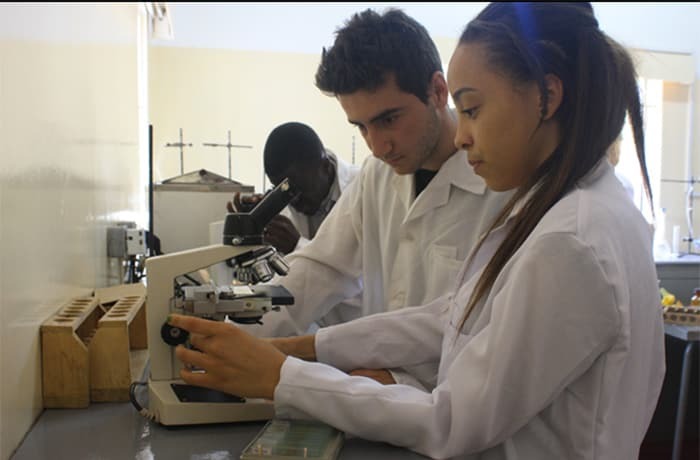 Advanced level subjects include sciences, commercial studies and humanities. Advanced level and ordinary level courses each take one and a half years to complete. 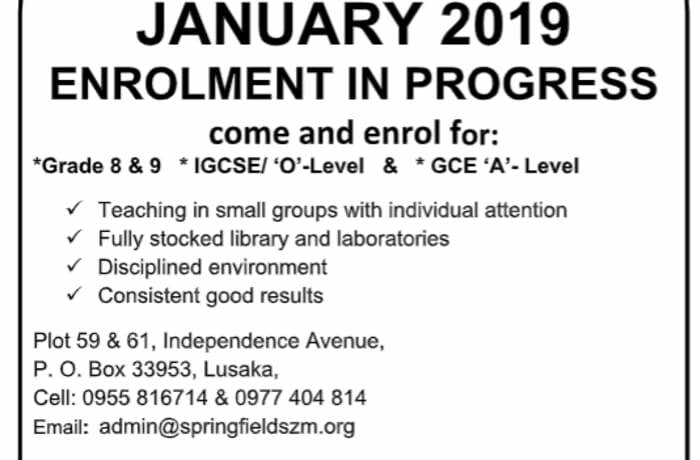 Springfields is one of the few learning centres offering these programmes in such a short period. This cuts the cost of studies without taking away from the curriculum. Qualifications in both programmes can lead to entry into university education anywhere around the world. 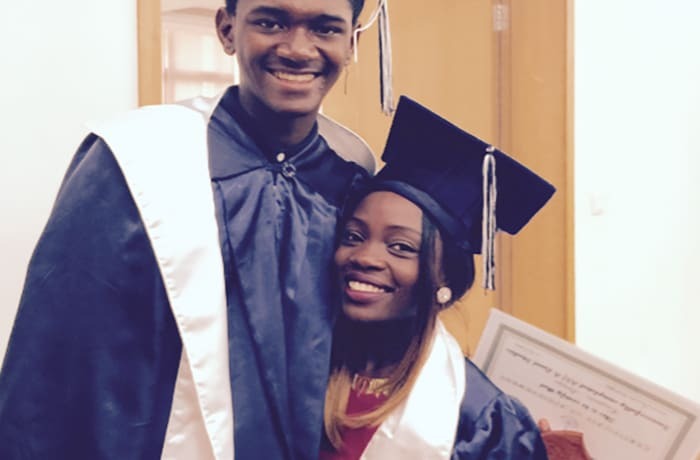 Other courses include junior secondary courses (Grade 8 and 9), Information and Communication Technology (ICT) courses, short computer courses and more. The curriculum includes tertiary course in FIA (Foundation in Accounting) as both day and evening classes. 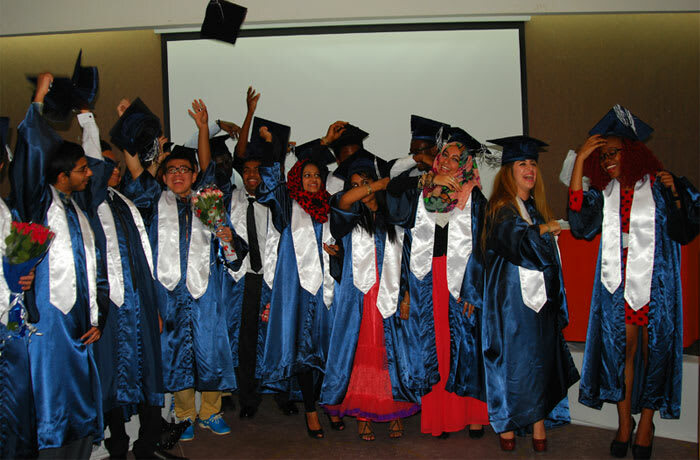 Springfields Coaching Centre places an emphasis on providing globally recognised examinations. 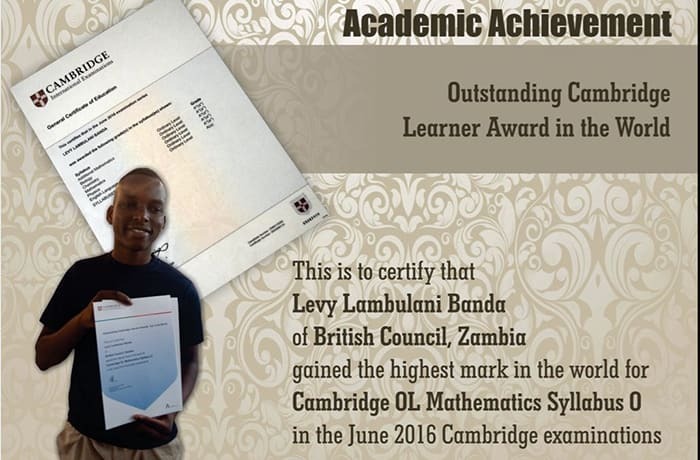 It follows international examination boards such as the University of Cambridge and national examinations bodies such as Examinations Council of Zambia, depending on the preference of students and parents. Springfields Coaching Centre is a Centre for University of Cambridge IGCSE and Advanced level examinations. This adds to the Centre’s quest to offer a one-stop educational facility where all the students and parents educational needs will be met. Students can now take their final University of Cambridge exams from the Springfields Campus. Realising the significance of physical education, the Centre endeavors to promote student talents and physical well-being as well as mental fitness. The Springfield extra-curriculum programme includes indoor and outdoor sports such as table-tennis, chess, basketball and football. 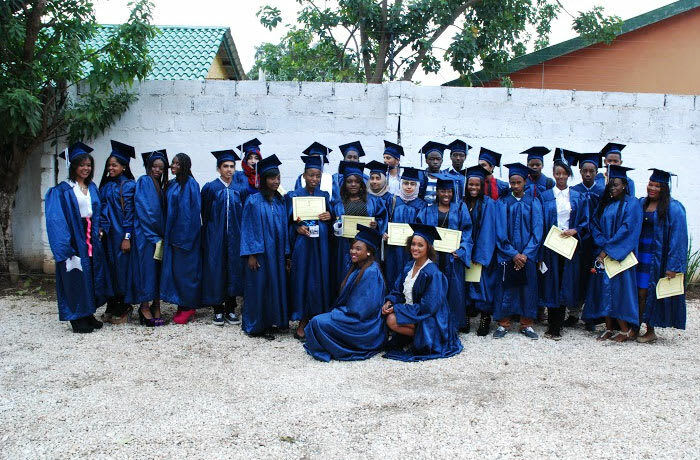 Other activities include Art, French and Communication skills as well as several educational tours to acquaint students with the world of work. The centre has a library, science and computer labs. These facilities are equipped with state-of-art equipment available to every Springfields student. 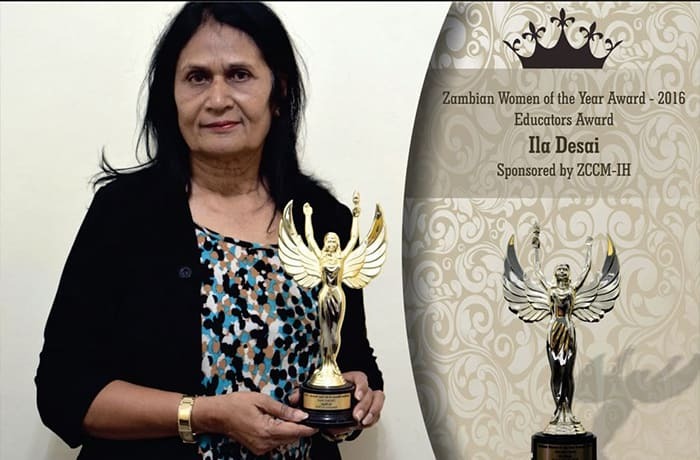 A dedicated team of teachers can assist students. 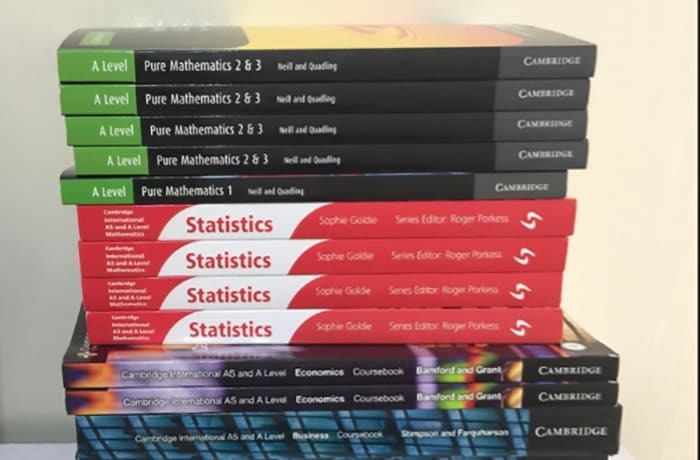 The library offers course texts, reference books and booklets. Students can read in the library or borrow the material for home use. Springfields Coaching Centre strongly believes that parents have a major role to play in helping provide quality education for students. The centre is constantly in touch with parents through newsletters and day to day interactions. Feedback and suggestions from parents are welcome. The centre believes that parents are partners in education and without their support, all efforts would be undermined. Springfields 2017 academic calendar, Springfields dress code, Springfields enrolment form, Springfields school rules, and Springfields May 2017 newsletter. 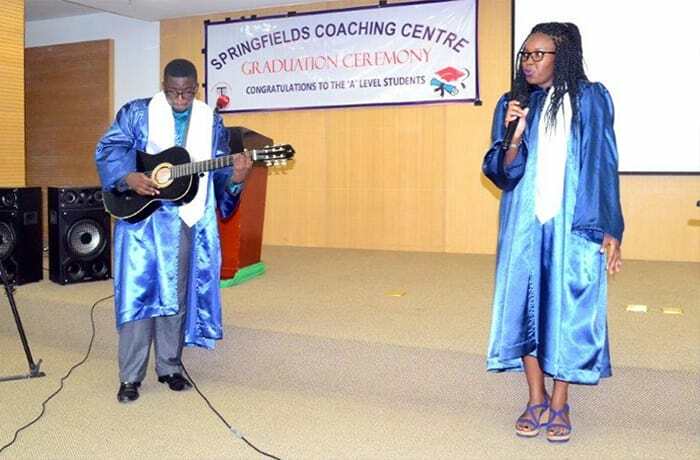 Since its inception in 1999, Springfields Coaching Centre has produced over a 1,000 graduates who after finishing their 'A' Levels have gone to the top universities of the world and made a mark for themselves in various fields of work. 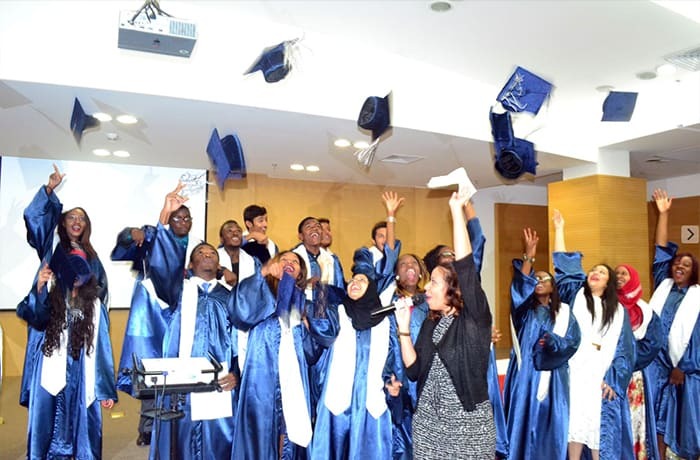 Their students have been successfully granted admission in universities in South Africa, United States of America, United Kingdom, Australia and the Indian sub continent. Springfields Coaching Centre continues to receive words of gratitude and appreciation from their alumni that they owe their success to their dedicated and committed team of teachers who provide them with the much needed support not just academically but also morally and emotionally. 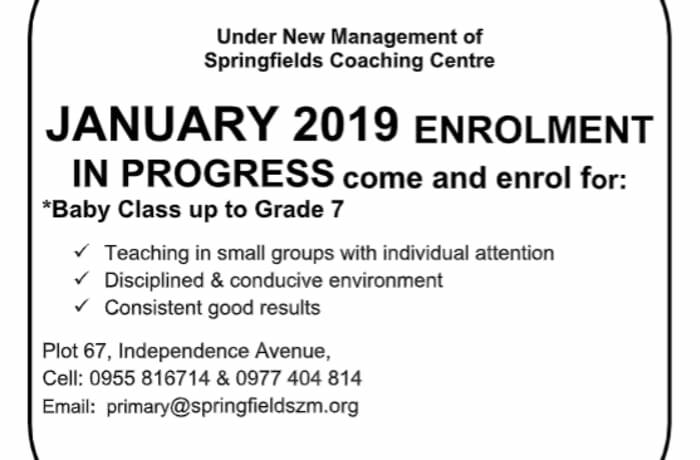 The coaching centre is proud of all their students and staff members who persistently strive to make Springfields Coaching Centre a success story. Of recent testimony is Mengjie Chen's achievement in the October-November 2017 IGCSE Math where she obtained 100% - a truly shining Springfields product. Springfields has an envious record of producing consistently good results year after year making it one of the most sought after educational institutes for 'A' levels. 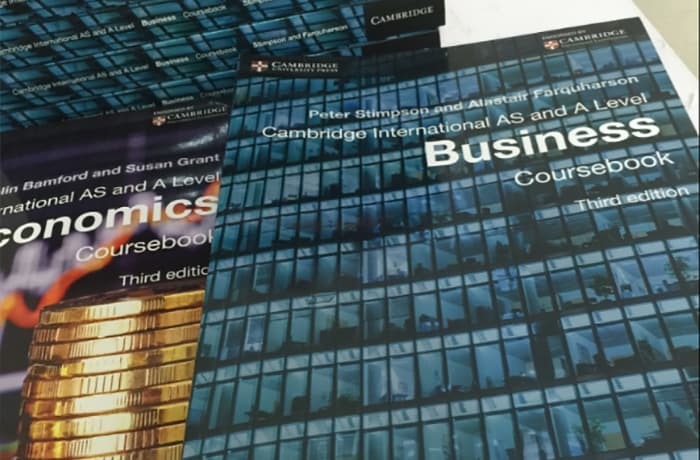 The Cambridge International 'AS' & 'A' Level is 2 year programme offered in one and a half years duration. This qualification allows students to gain places in the leading universities throughout the world. They enable most students to progress directly into their chosen subject at university without having to go through a prolonged general education course at university first. These courses are programmed to give an in depth knowledge of the subject to the students while developing their analytical skills at the same time. Annual paper presentation Every student is encouraged to prepare a presentation on a relevant topic pertaining to his subject and present in front of the peers and judges. Year after year the students have shown enthusiasm and a keen eye for research and analysis through this programme. The best three presentations in science and non science categories respectively are awarded in the Annual Awards Ceremony.